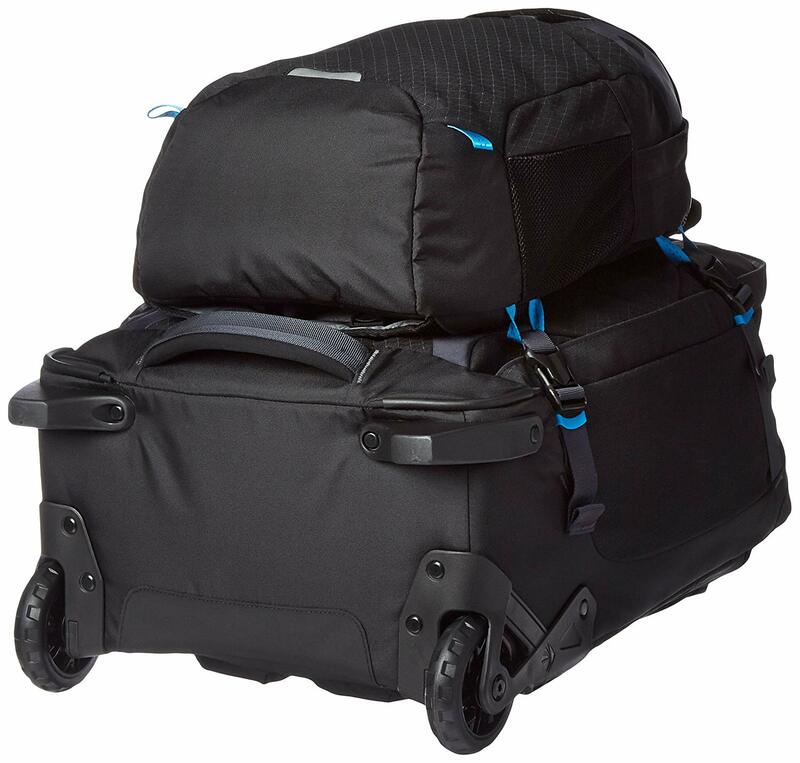 The Eagle Creek Doubleback is the perfect option for someone looking for a convenient luggage solution for smaller trips of just a few days and doesn’t mind paying top price for top quality. The unique design gives users the option the roll the luggage, carry it by the handles or wear it as a backpack. It also comes with a small detachable daypack. 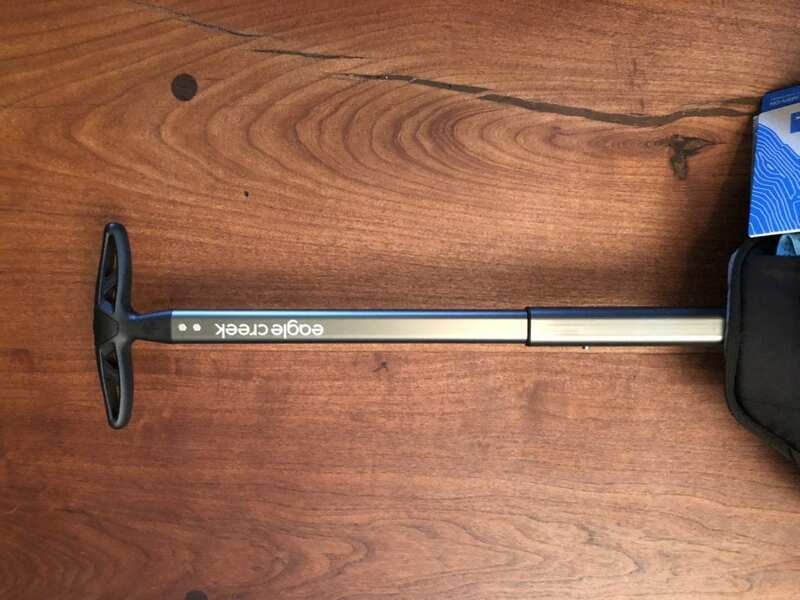 Read our full Eagle Creek Doubleback review to learn more. Eagle Creek has a solid reputation. It’s known for its modern, sleek luggage designs and its top-notch quality. While this company has many different types of luggage, the Doubleback is one of the most unique designs. The Doubleback is two bags in one. It comes with a larger carry-on size bag that has wheels and a retractable handle. 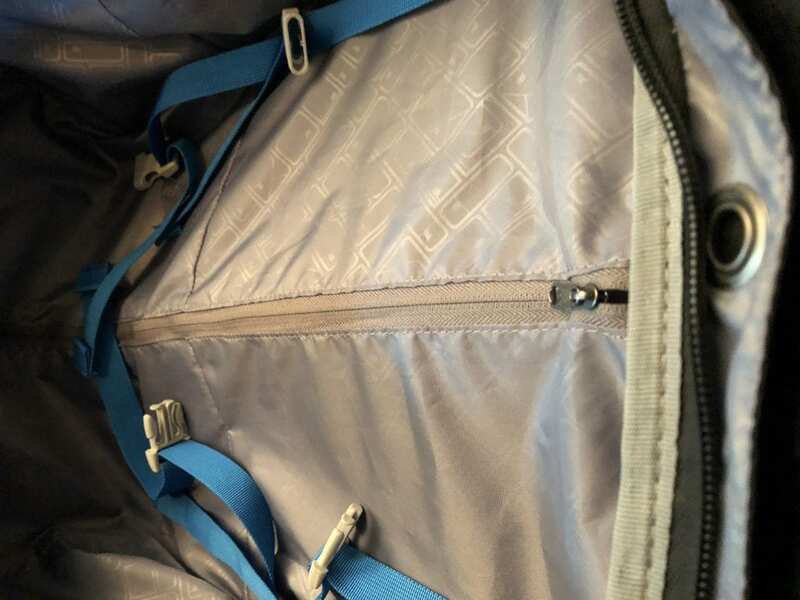 This bag has two backpack straps concealed by a panel with a zipper. 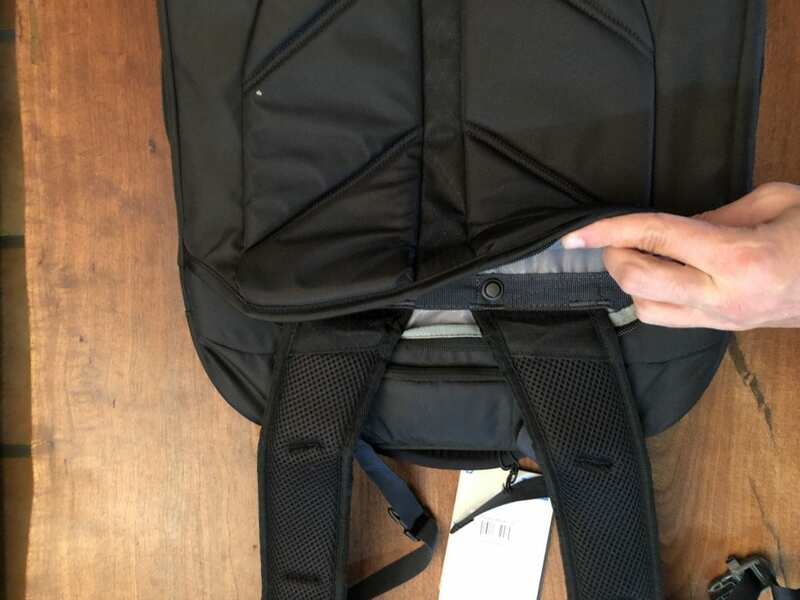 The panel can be unzipped to uncover the backpack straps. This way, the carry-on can be rolled, carried or worn as a backpack. 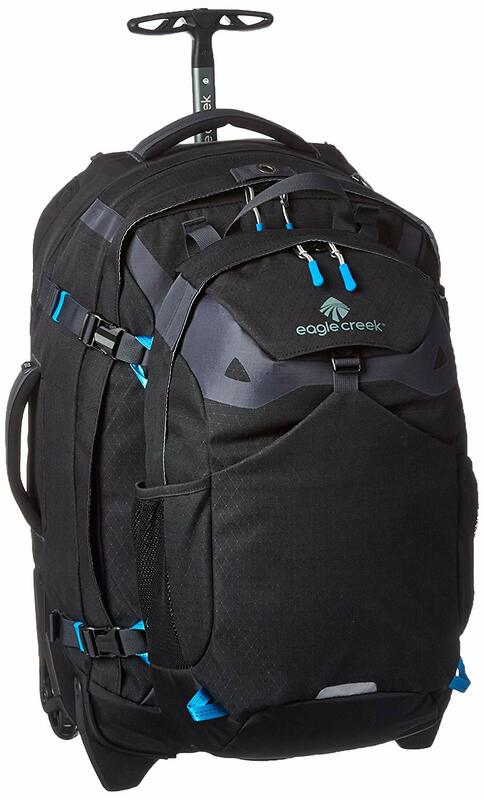 The Eagle Creek Doubleback also comes with a small daypack that clips onto the front of the bag. Aesthetics: The Doubleback has a modern, sleek look. On the black bag, the blue accent colors throughout are a nice touch. The design itself is unique, and you can tell that Eagle Creek put care into every detail. Durable features: The zippers, straps, clips and handles are all durable and will last a long time. Eagle Creek doesn’t go cheap on anything and it shows, which is something that Eagle Creek Doubleback reviews often mention positively. Good handles: All of the handles are comfortable, but also reinforced to withstand high amounts of stress. Protection for you and your belongings: The outer material is very high quality with reflective areas and a water-resistant coating. The interior lining is also strong and has slight water resistance. Daypack: The daypack is a handy addition, but it quite small. 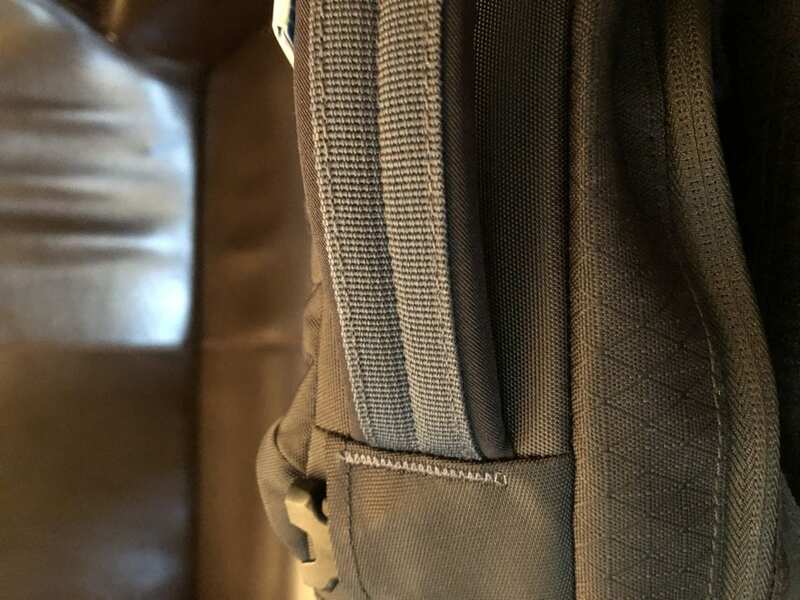 There is enough room to bring a water bottle and a few other small items, but there is not enough space for a laptop and it doesn’t have the capacity to carry much beyond whatever can fit into the larger carry-on. The daypack will only work for short activities because it’s too small for a day-to-day backpack. Price: The Doubleback currently sells on Amazon for around three hundred dollars, making this bag one of the two most expensive bags we revied. Limited space: The amount of interior storage space is limited. 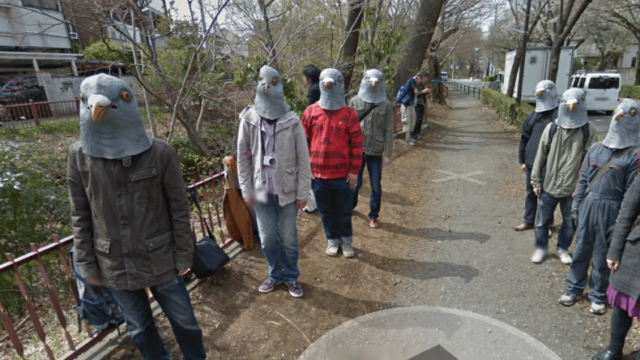 Its great for smaller trips of just a few days, but it would be a challenge for trips of a week or more. No hip belt: While the larger carry-on can be converted into a backpack, it does not come with a hip support belt. 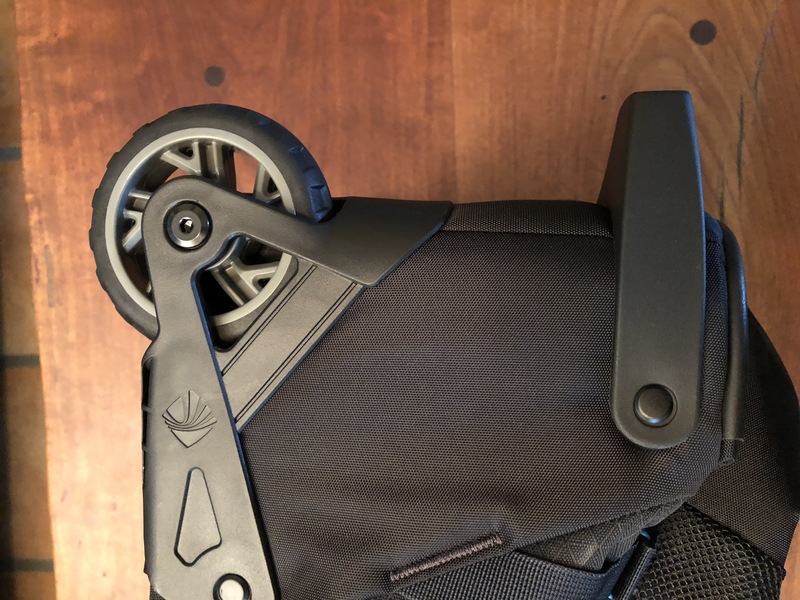 A hip belt would add more comfort and support when hauling a heavy backpack, and it also separates you and the wheels when you wear the bag as a backpack. The current design offers no protection, so the dirty wheels can rub against your back while wearing it. 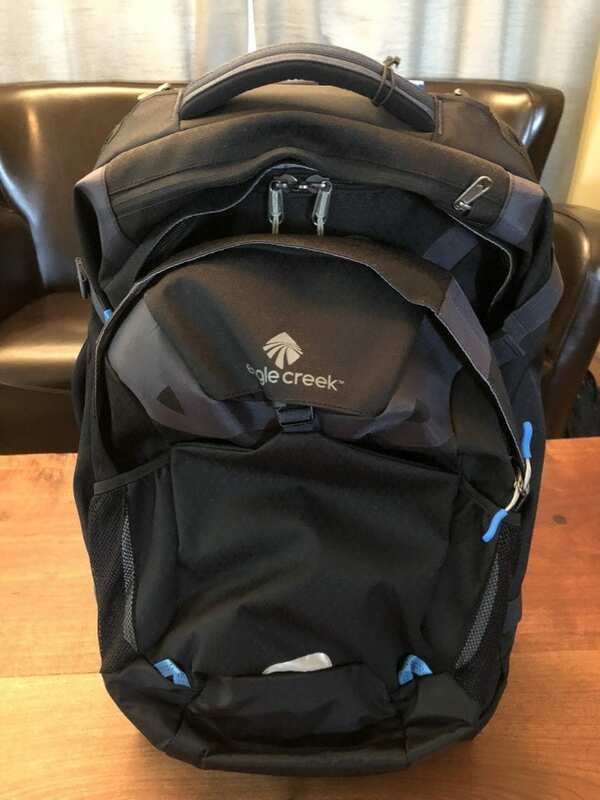 To help you understand if this is the bag for you, our Eagle Creek Doubleback review will go over the main features. Exterior: The exterior looks great with a modern, sleek design and blue accent colors. The outer material is reflective and water resistant. You can tell immediately that it is high-quality luggage based on the zippers, handles and straps. 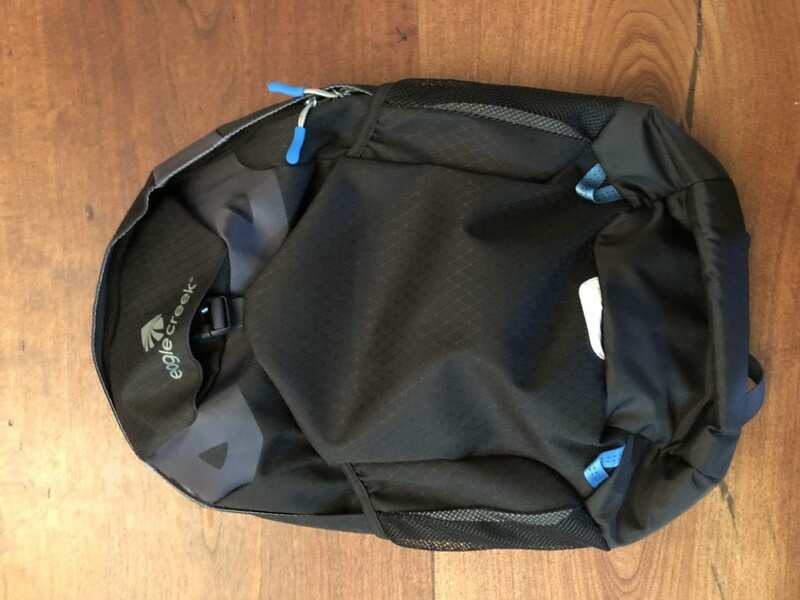 The main bag can have the daypack clipped on if desired. There is also a daisy chain so that other items can be clipped or attached to the luggage. Many Eagle Creek Doubleback reviews talk about how nice the exterior looks. Interior: The interior of the Doubleback has two support straps to help secure your luggage. The interior lining is made of high quality, strong and somewhat water resistant materials. A mesh pocket along the inside of the main opening is perfect for loose items. Space: The interior space is limited as the backside has a slightly concave shape to allow for the retractable handle. If the handle was further back, the bag would have more interior space. Other brands were able to provide more space without sacrificing comfort. Handles: The exterior has three handles. One is on the top, one is on the bottom and one more is on one of the sides. A fourth handle on the final side would be nice but isn’t necessary. The top handle is thick and reinforced to take stress while still being comfortable. All of the handles are strong and durable. Metal security ring: On the top of the main zipper lining, there is a metal ring. A lock (including TSA-approved locks) can go through the zippers and this metal ring for added security. Easy-access top pocket: On top of the main bag, there is a small pocket. This is great for easy access to smaller items such as a passport, boarding pass, phone charger or sunglasses. Single pole design: The single pole design is lightweight but sturdy. A single pole design saves on weight, but it does have a drawback. When stacking the daypack on top of the main bag, the daypack tends to spin more than it would be with a double pole design. High quality: The handle is stable and smooth. Many carry-on handles can be rickety or jam when trying to slide them in and out. The Doubleback’s handle will be able to hold up for a long time. Easy setup: The backpack straps can be easily deployed by opening a zipper along the top of the back of the main bag. 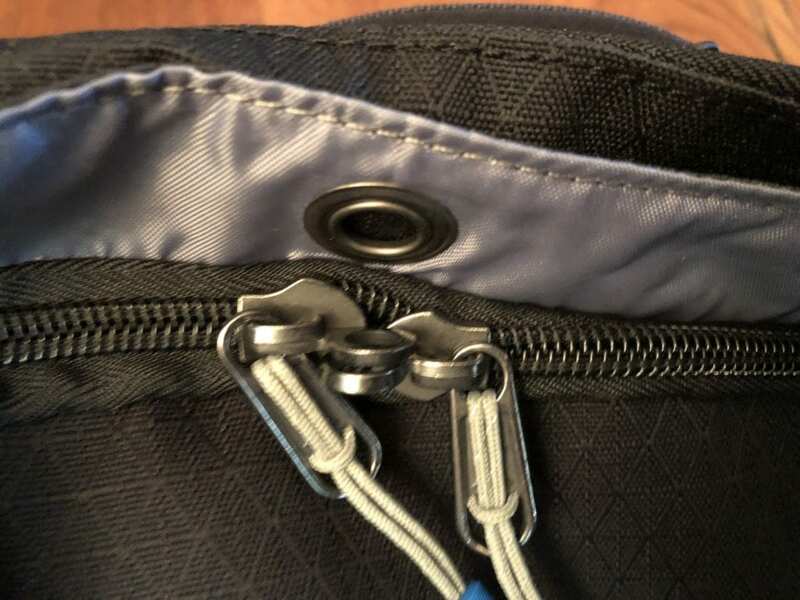 Inside the zipper pouch are two backpack straps that can be pulled out then clipped into rings towards the bottom of the bag. Comfortable: The straps are lightweight, durable and comfortable. 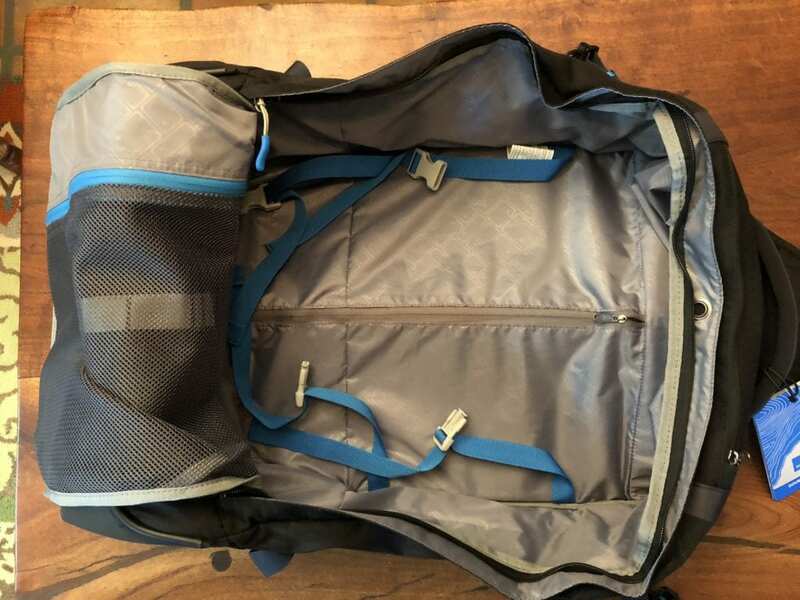 No hip belt: The Doubleback does not have a hip belt like some of the other luggage we review. The large wheels tend to get dirty after rolling the luggage, and they will rub against your back and clothes while wearing it. A hip belt would add padding and a way to avoid getting your clothes dirty. Balanced: The two “feet” on the bottom of the wheelbase provide excellent balance when the luggage is standing straight up, even when it is fully packed. Large wheels: The large wheels give the luggage plenty of clearance when going over uneven terrain, and the treads make them more rugged. Lightweight and strong: The wheelbase is sturdy. This is possibly the best wheelbase of our picks for best carry-on backpacks with wheels. Interior: There are limited pockets. 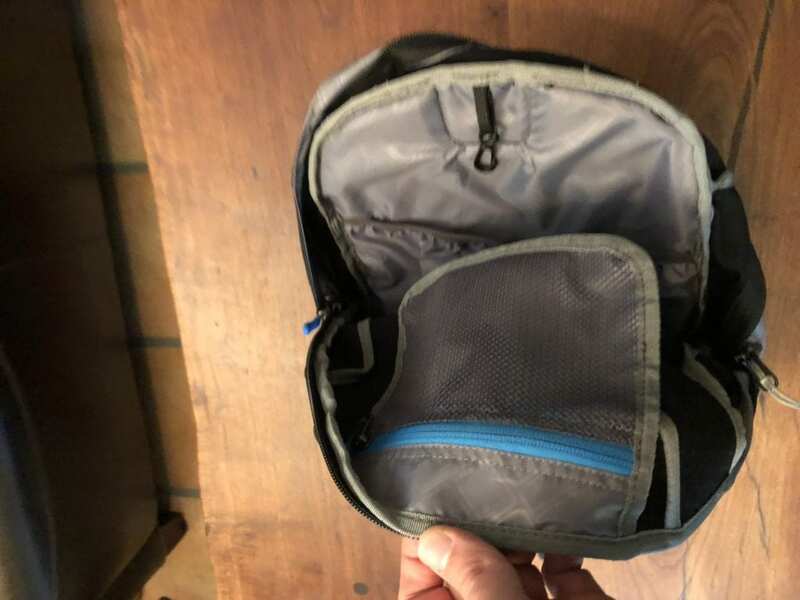 The bag only has a small mesh pocket and a sleeve for a water bottle. 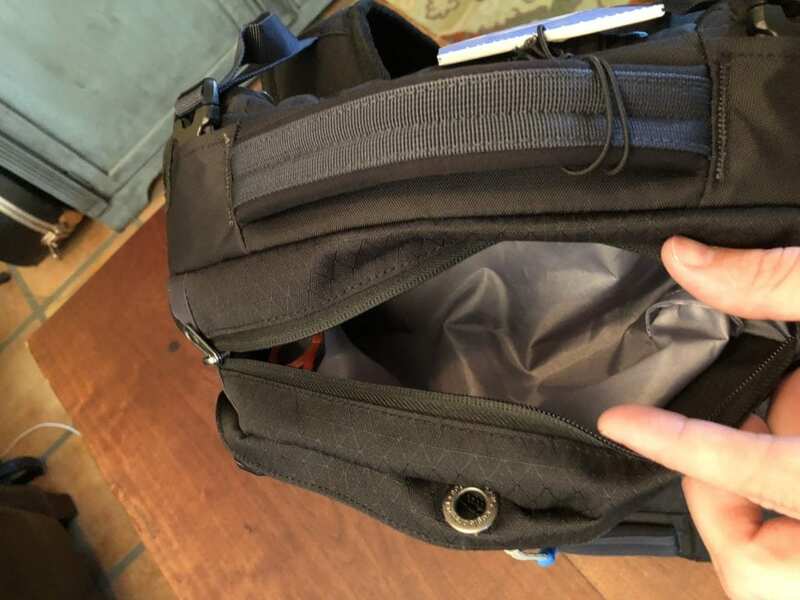 It would be better if there were more pockets on the inside for smaller loose items such as keys, charger cords and so on. There is also no laptop sleeve to protect electronics. 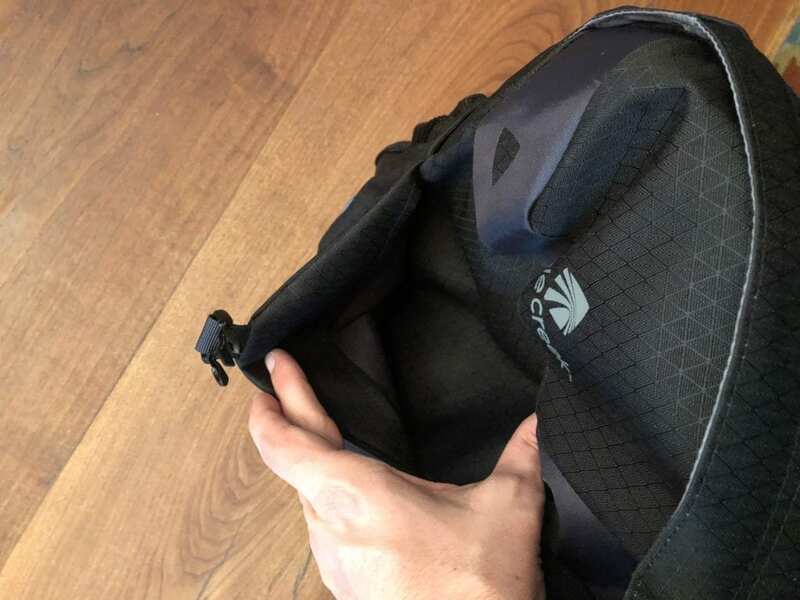 Small: The daypack is the smallest out of all of the carry-on wheeled backpacks we reviewed. 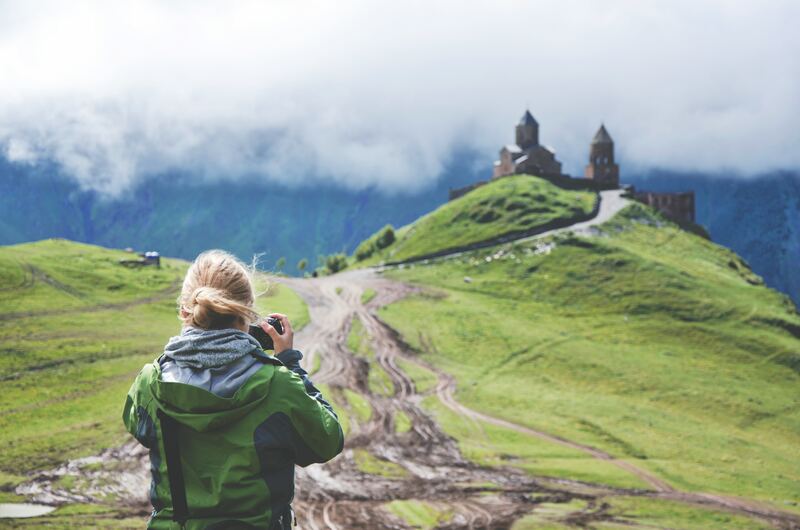 It is fine for a small day hike, but if you are needing to carry a laptop, jacket or extra luggage, it is too small. 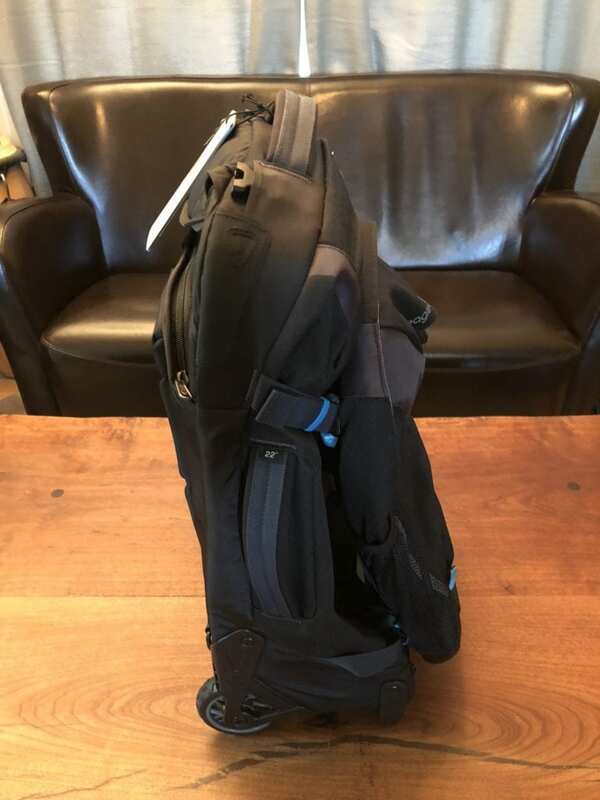 After our Eagle Creek Doubleback review, we think this is a great option for anyone who wants a top quality carry-on with a detachable daypack. Eagle Creek offers some of the best-looking bags with great quality. Of course, the quality means that the price is higher than some people may be comfortable paying. If you need enough space for a trip of more than a few days, the Doubleback may not be for you as the interior space is limited. 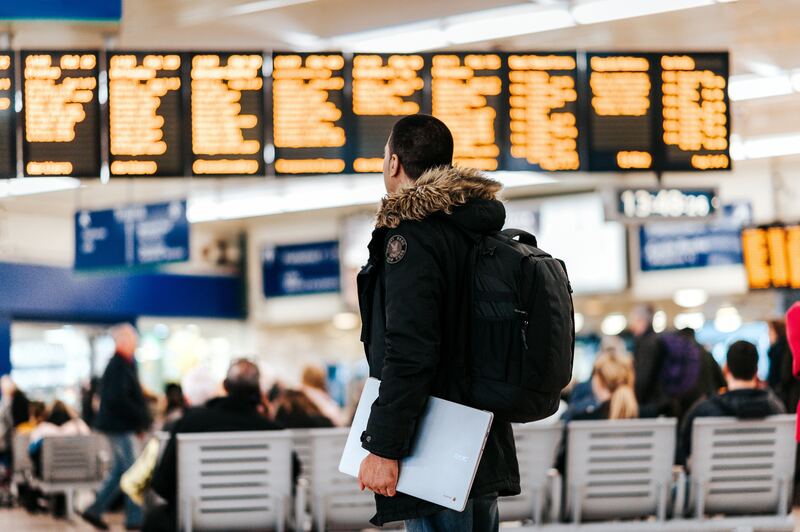 If it isn’t, consider looking at our other picks for best carry-on backpacks with wheels. 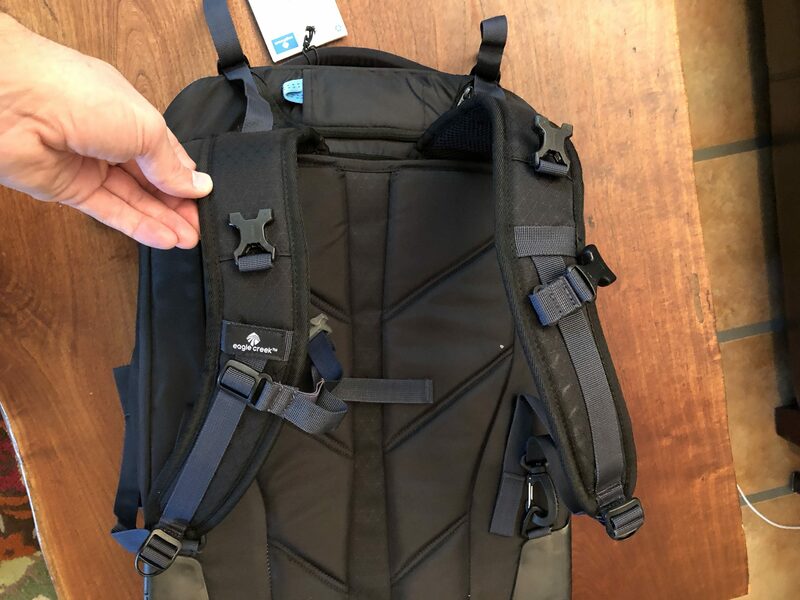 However, if you are looking for a lightweight piece of luggage for shorter trips, and don’t mind paying top price for top quality, Eagle Creek’s Doubleback may be the perfect solution. Have you used this bag? If so, leave your own Eagle Creek Doubleback review below.